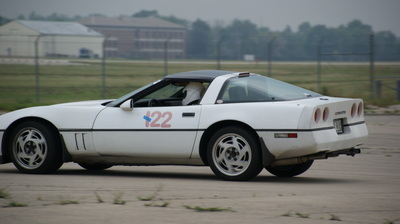 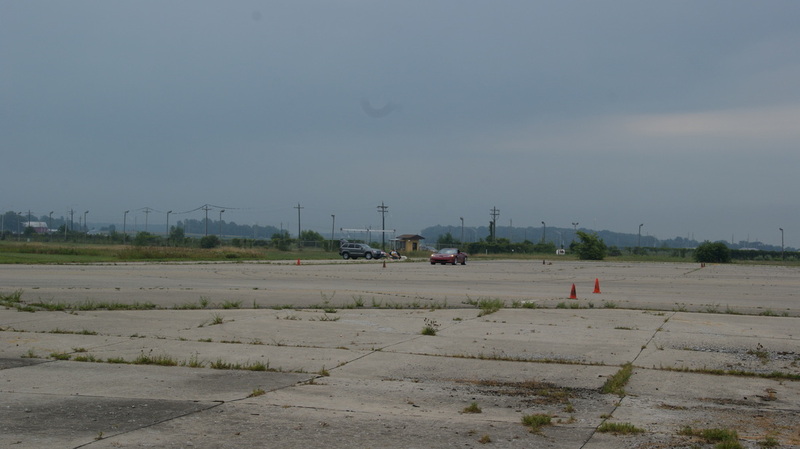 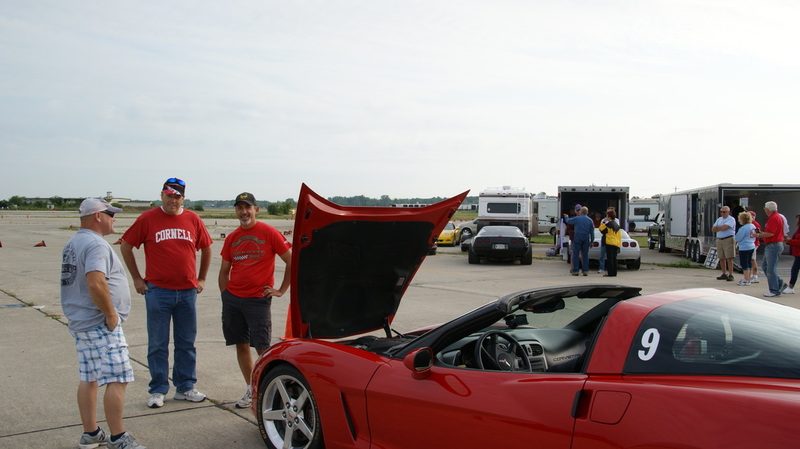 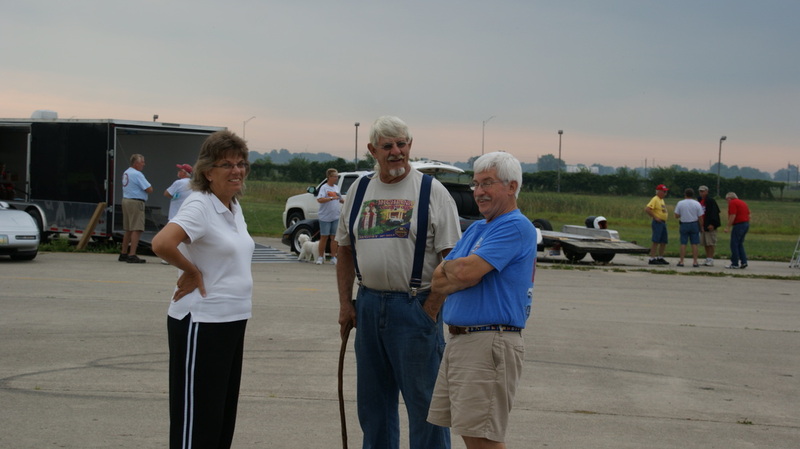 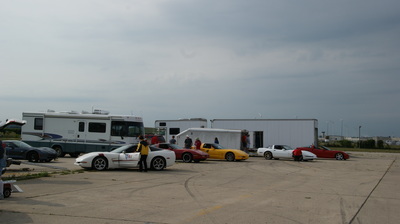 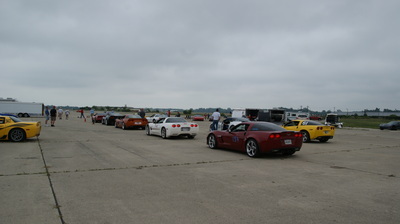 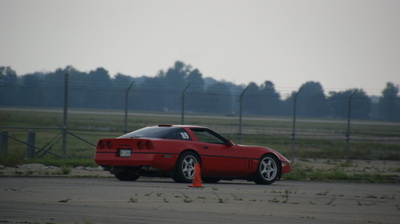 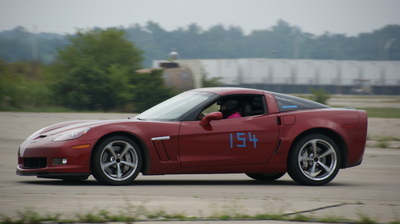 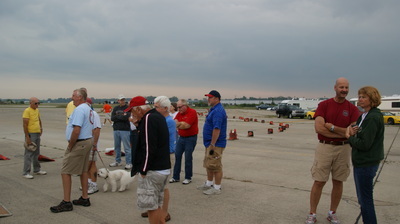 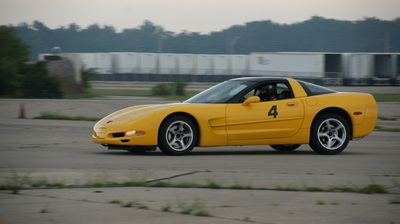 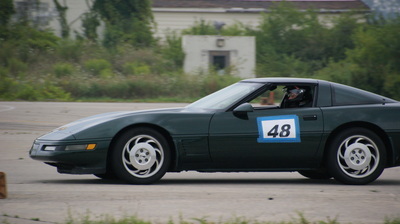 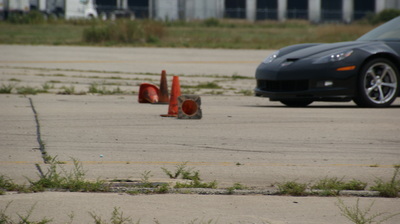 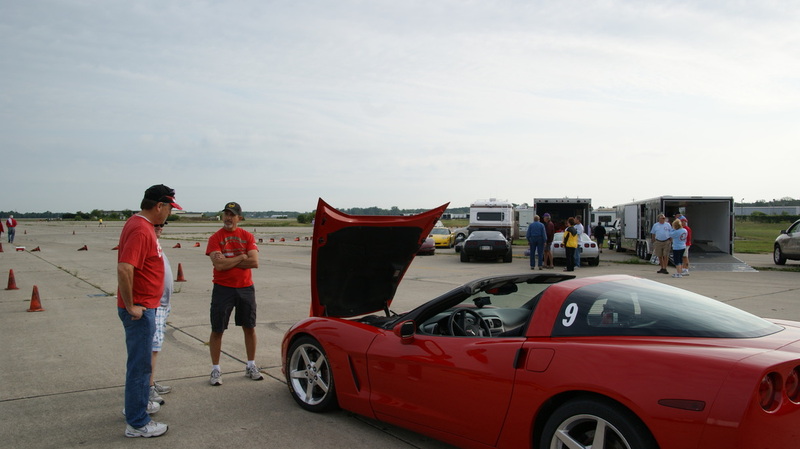 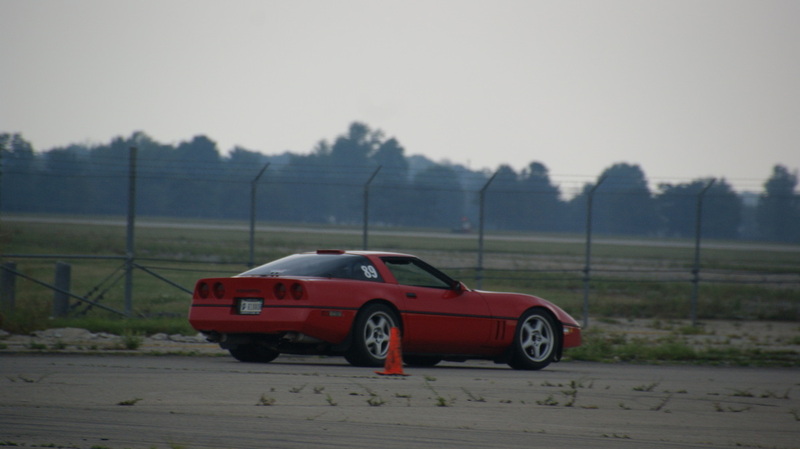 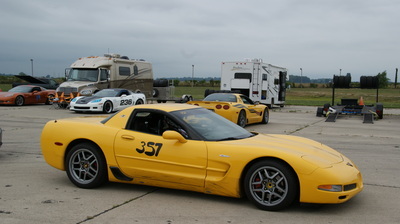 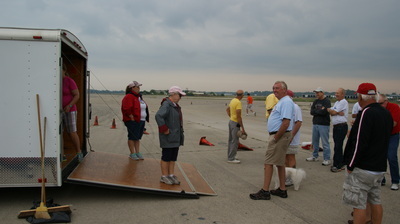 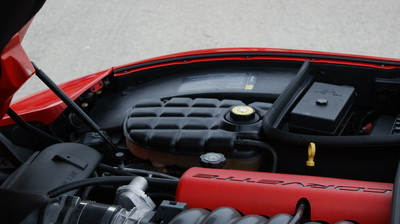 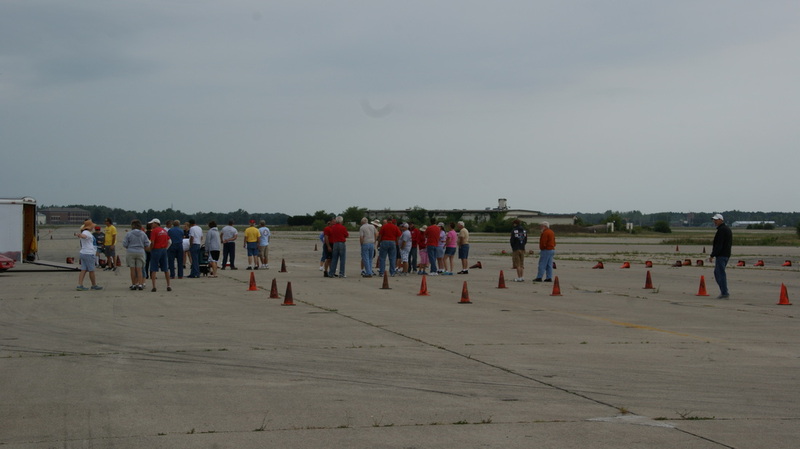 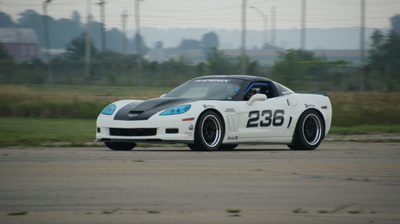 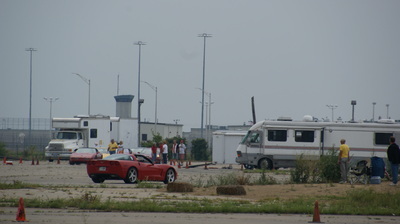 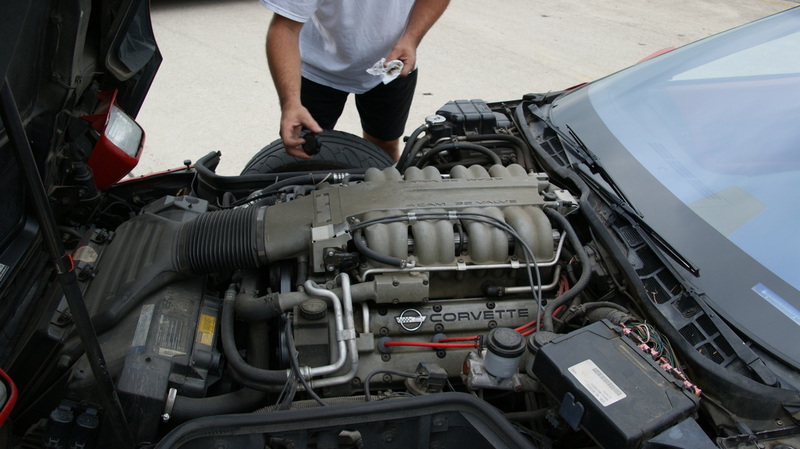 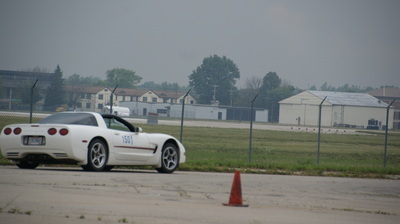 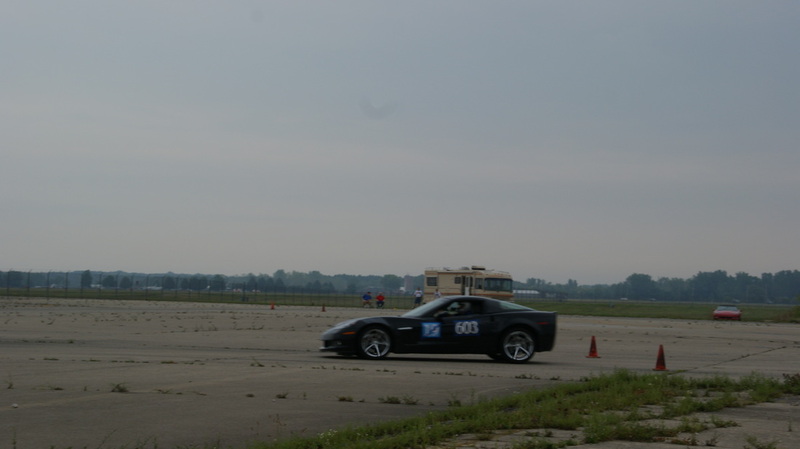 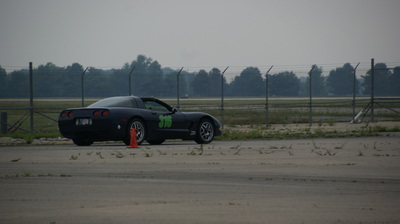 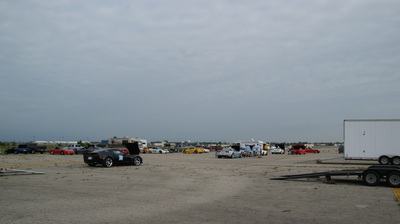 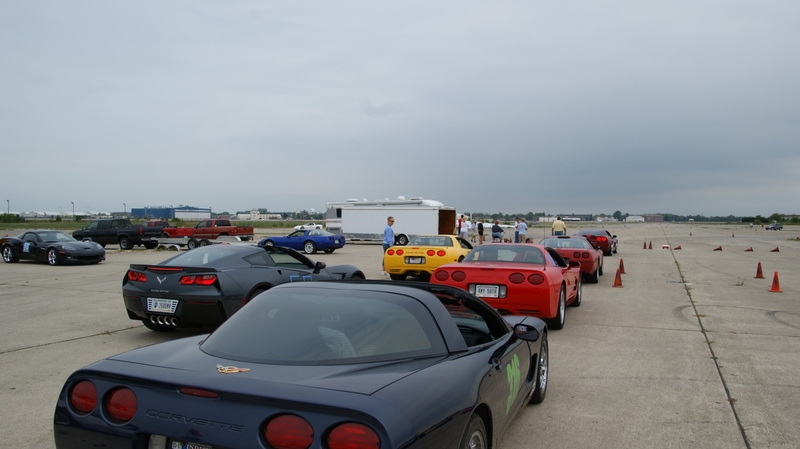 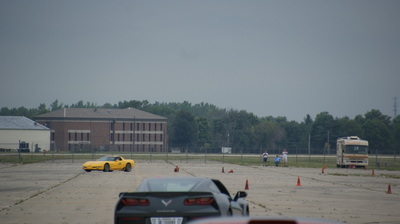 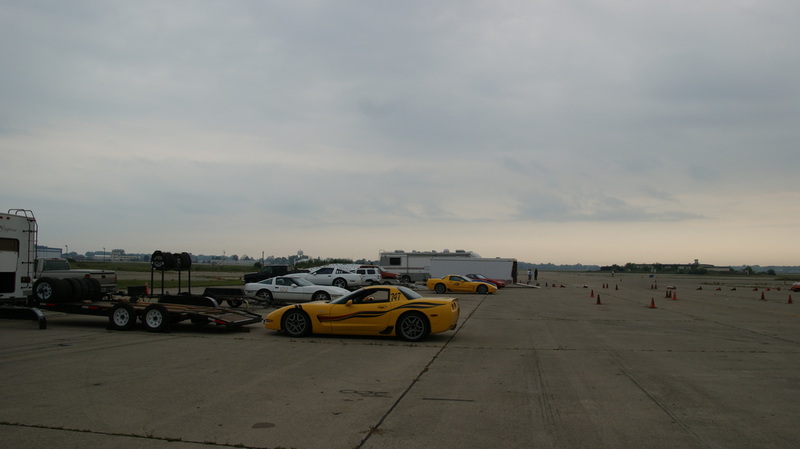 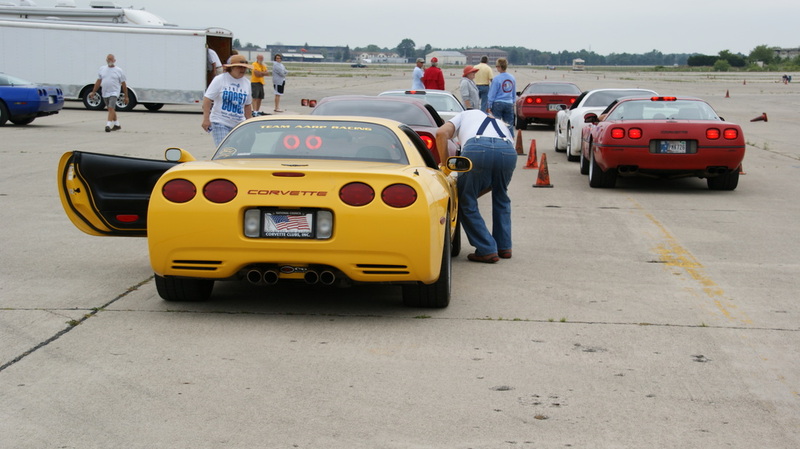 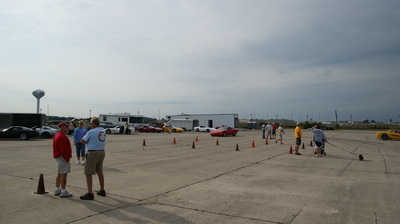 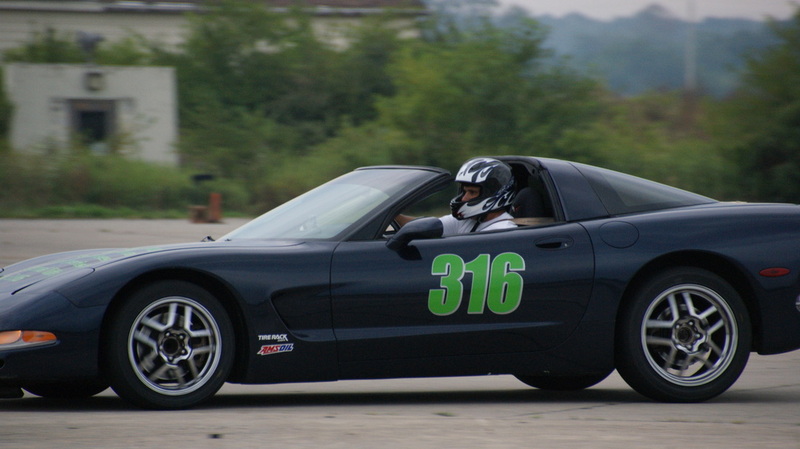 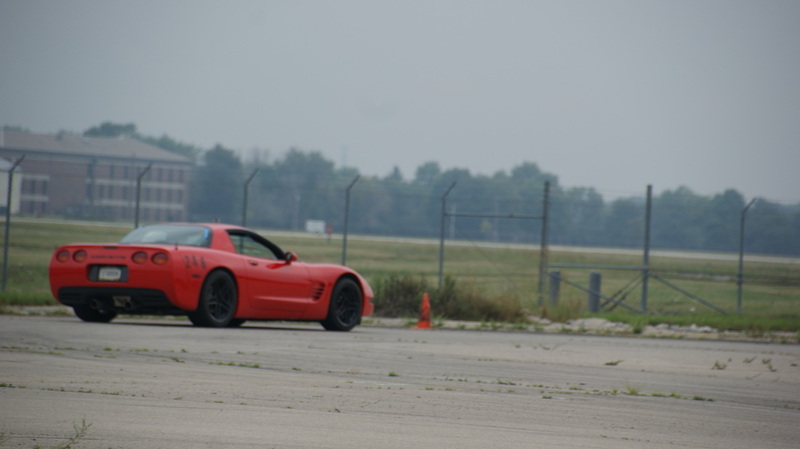 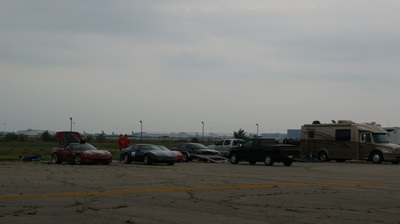 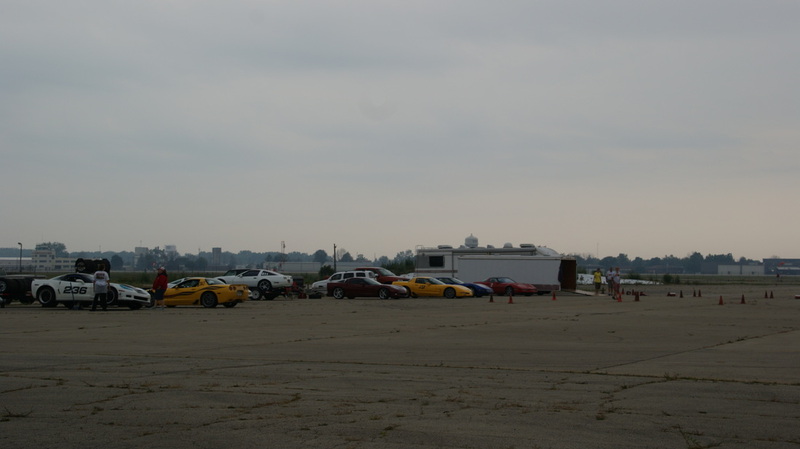 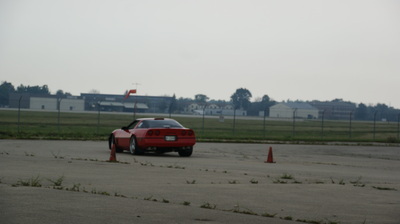 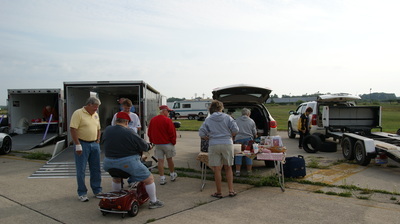 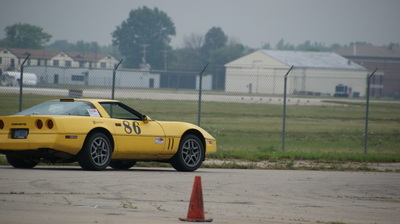 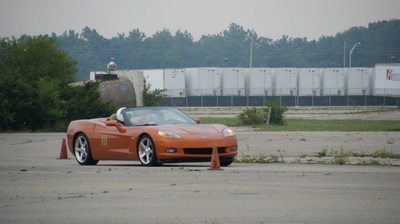 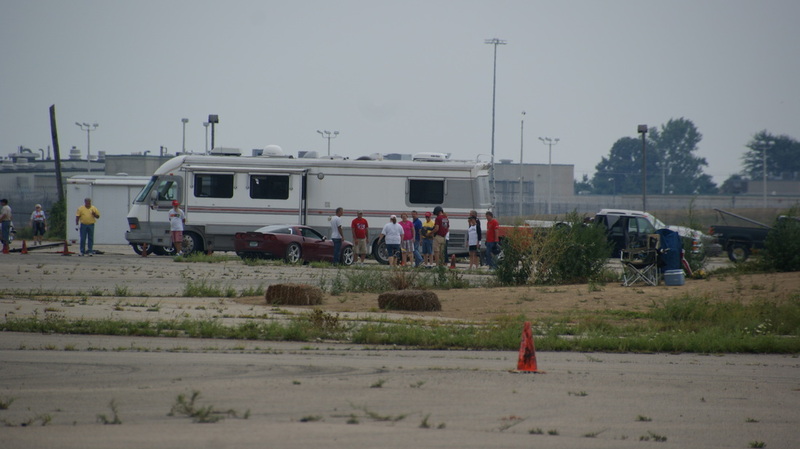 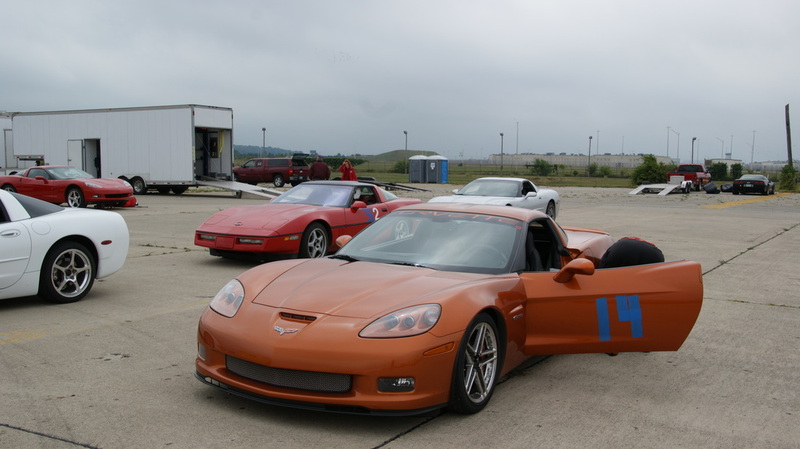 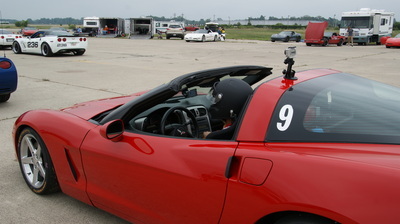 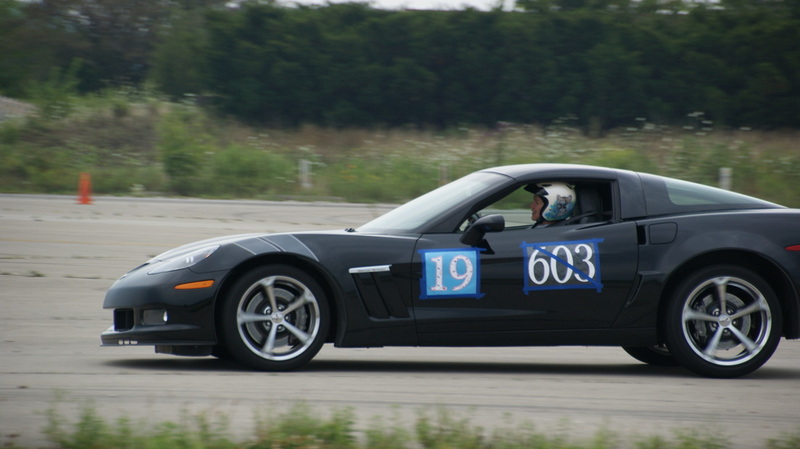 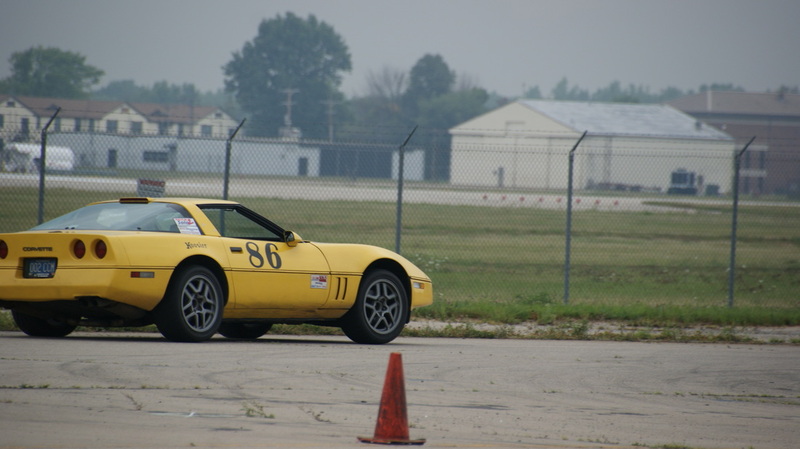 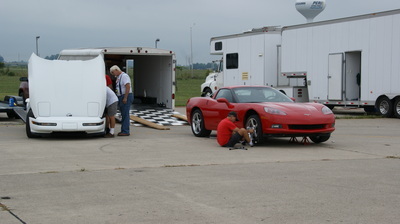 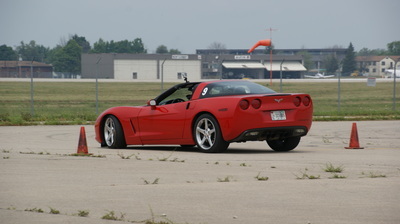 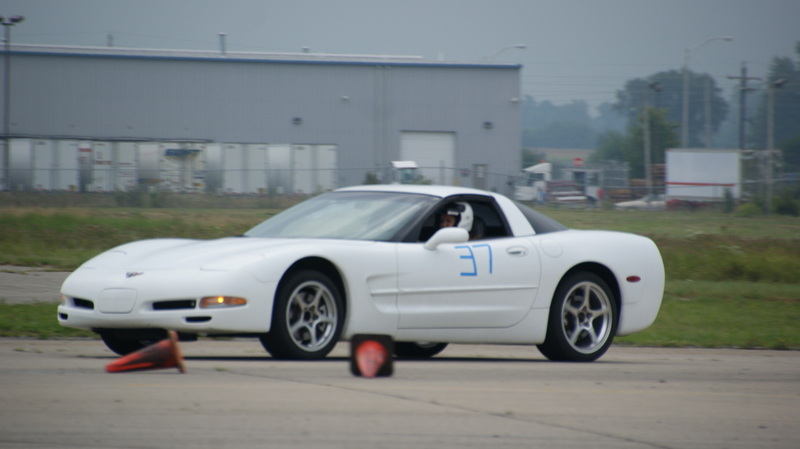 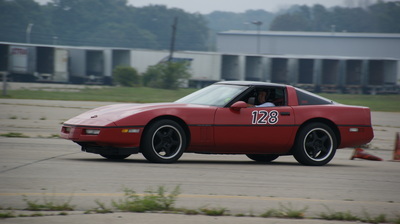 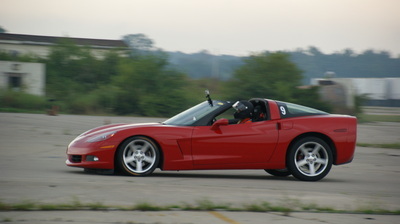 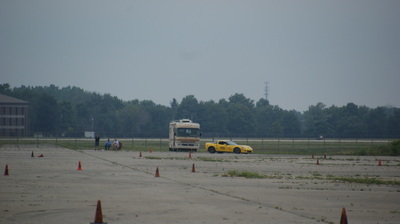 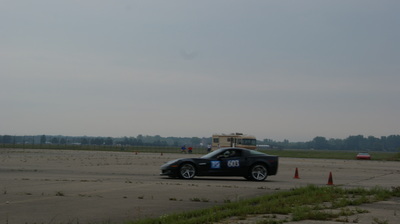 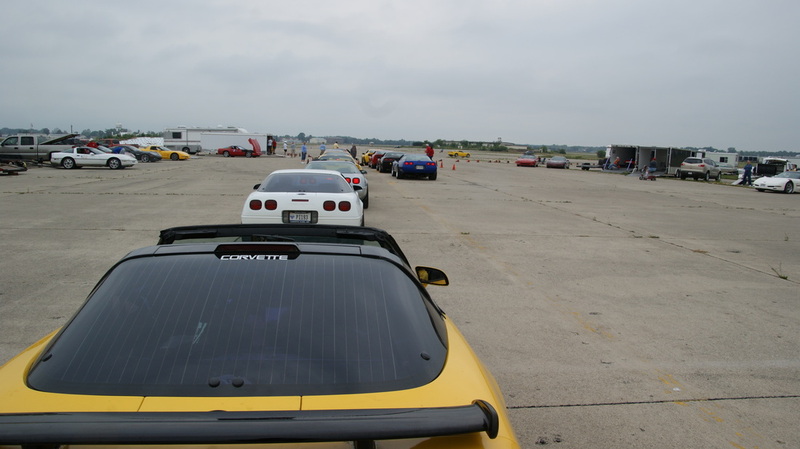 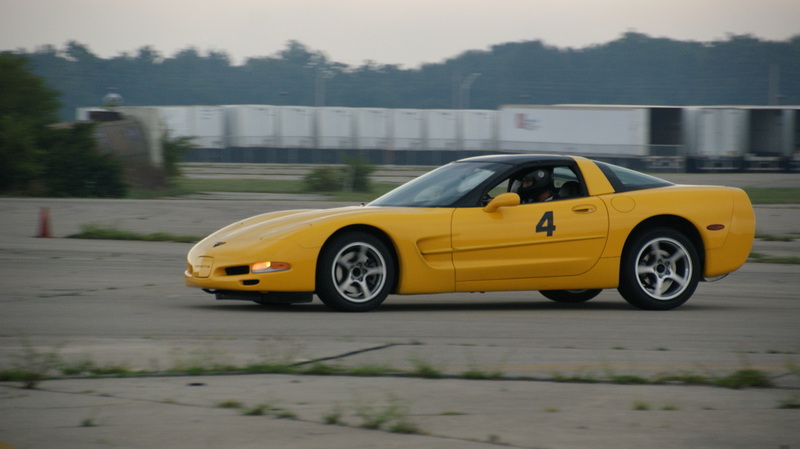 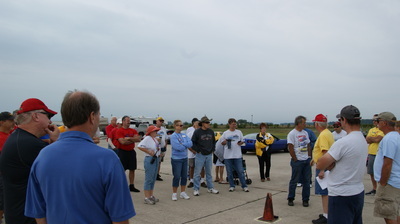 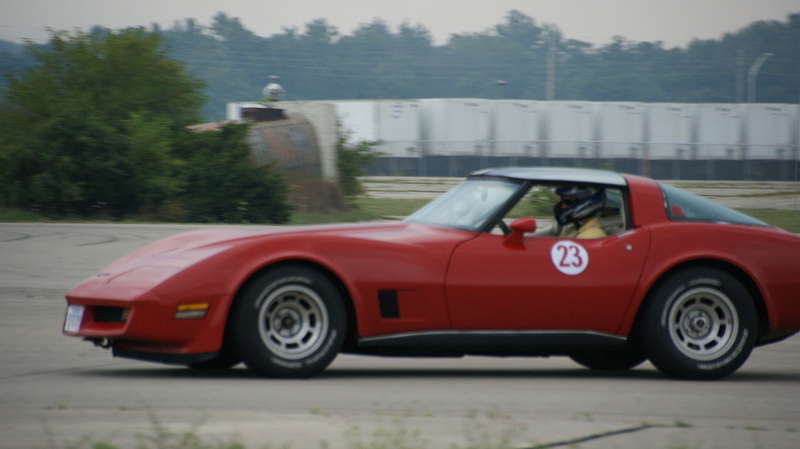 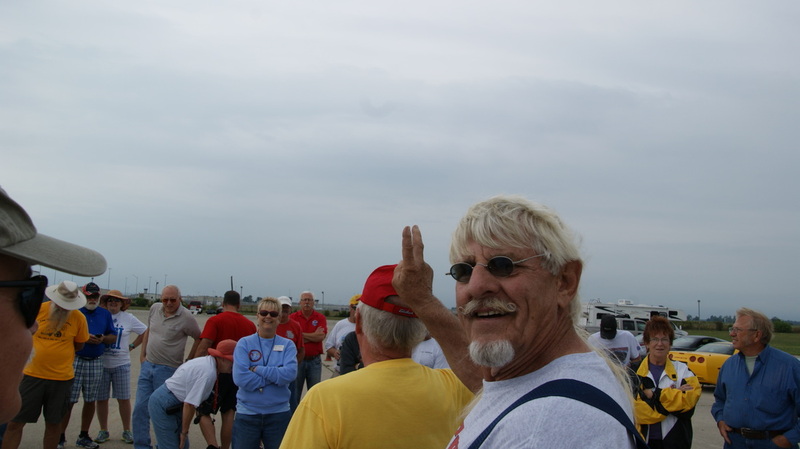 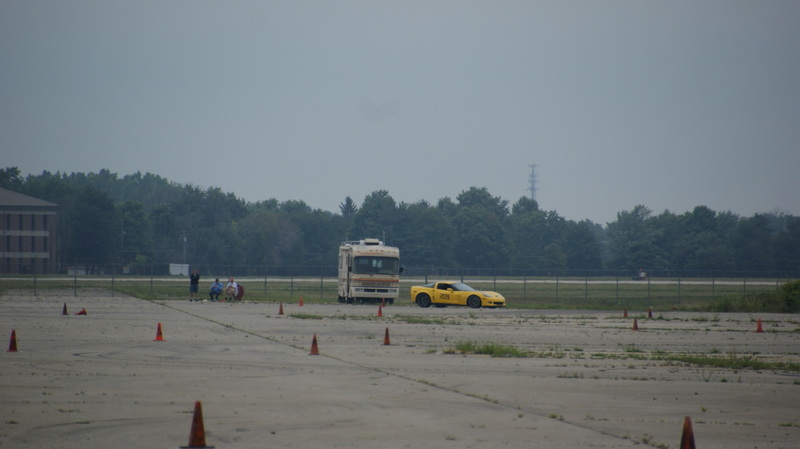 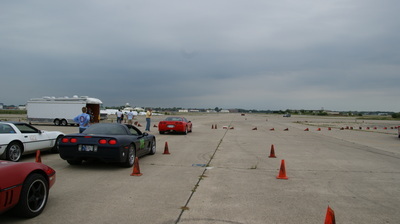 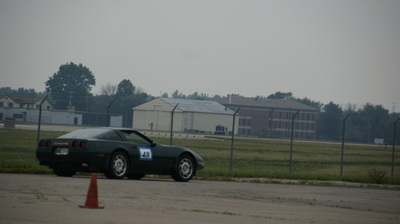 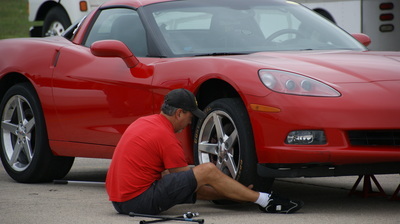 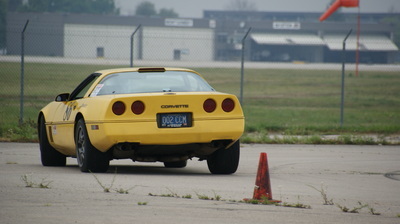 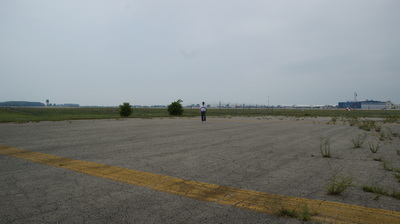 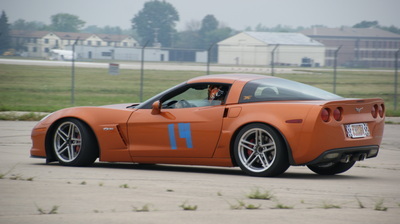 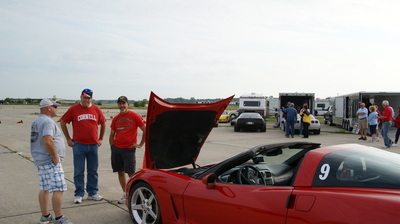 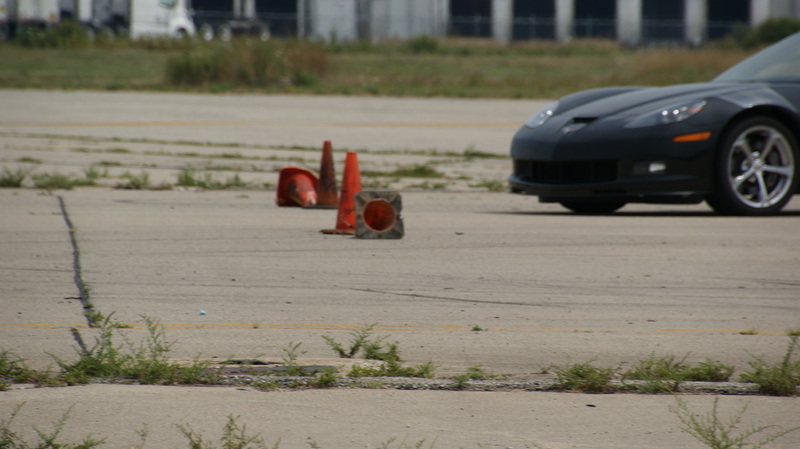 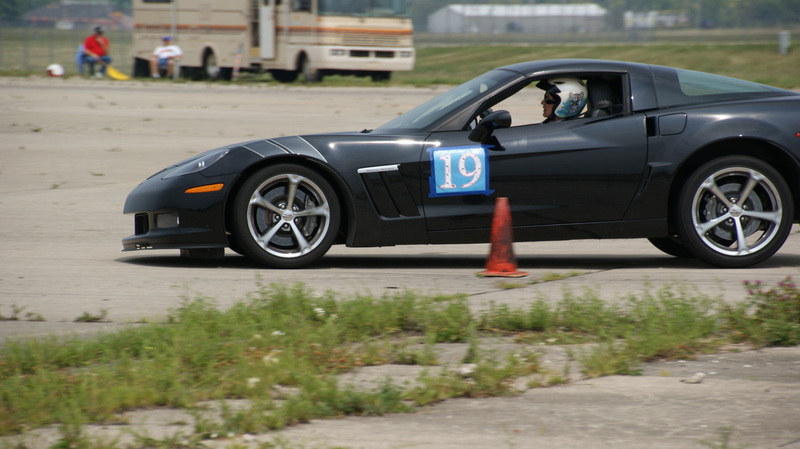 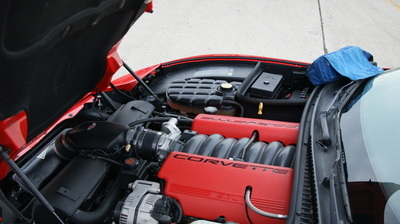 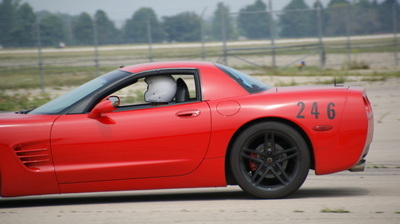 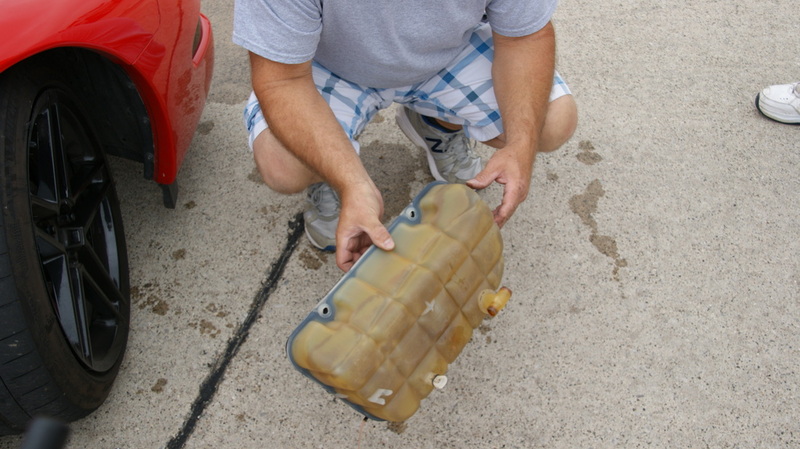 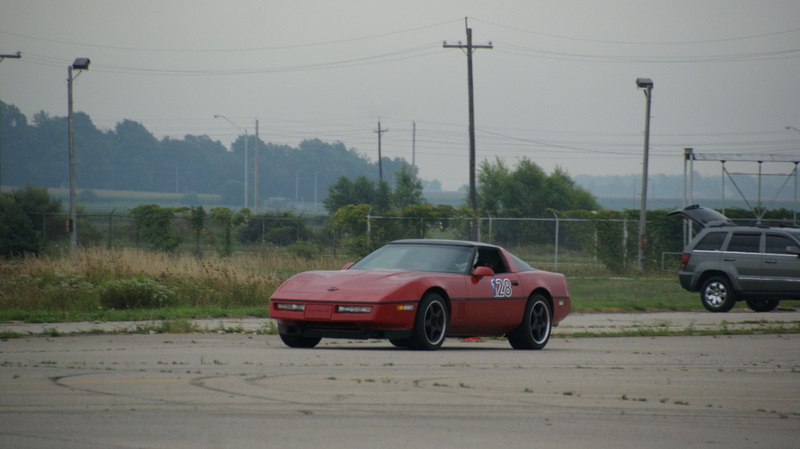 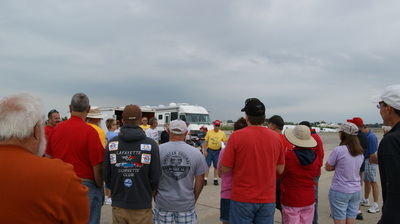 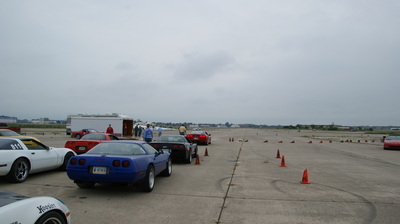 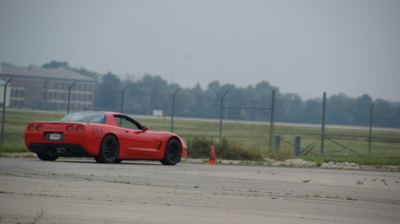 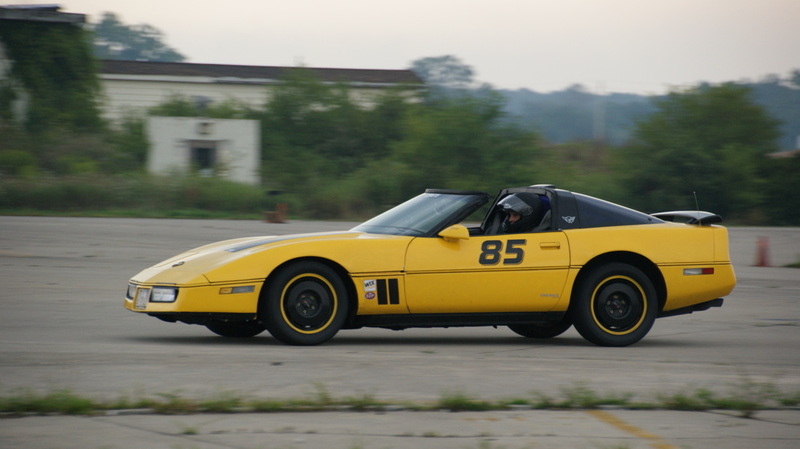 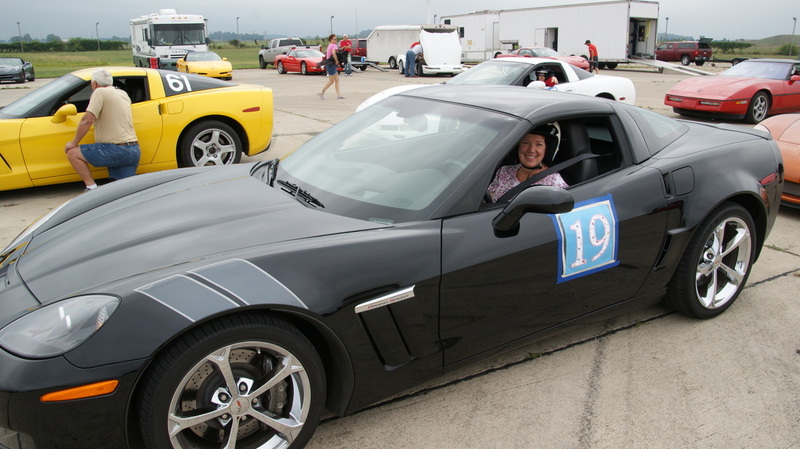 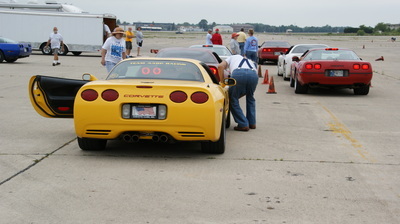 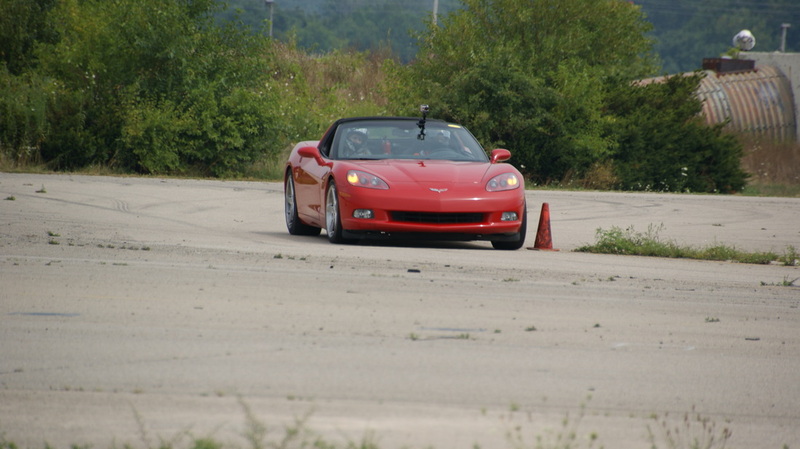 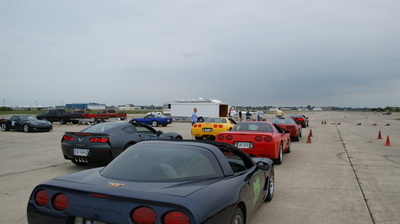 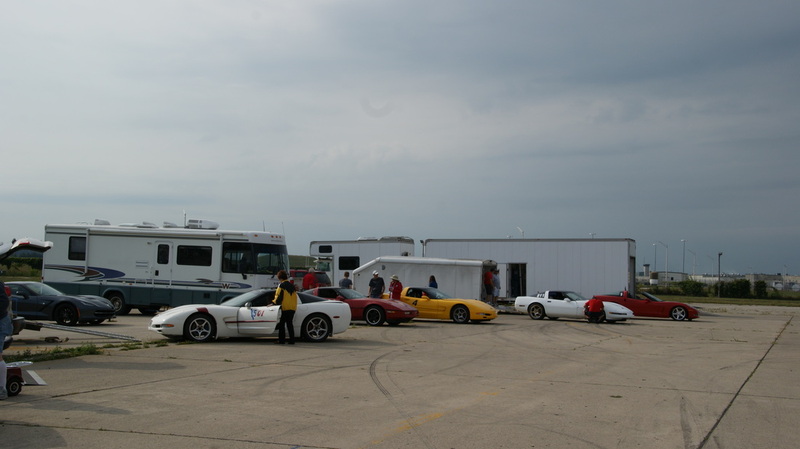 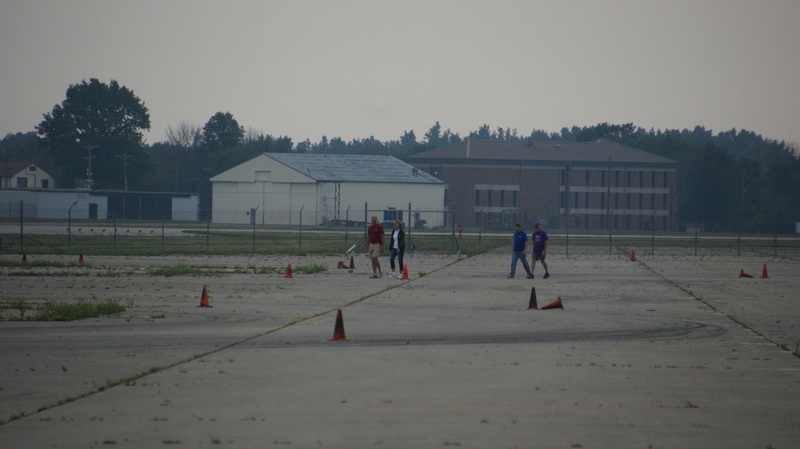 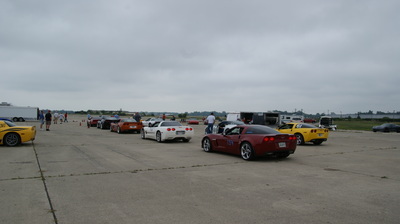 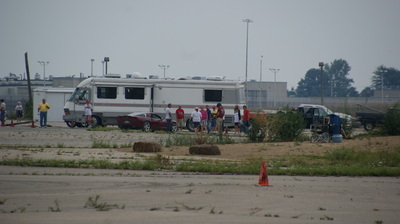 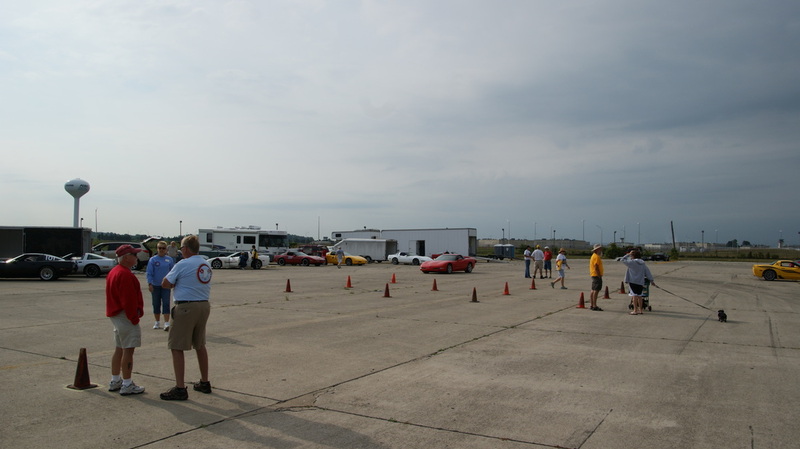 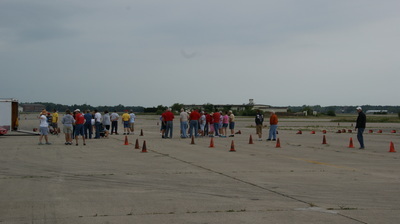 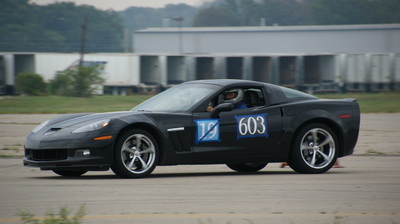 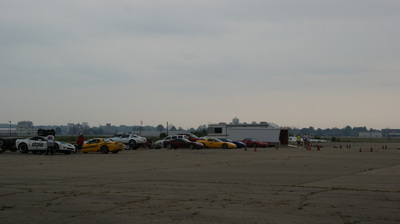 Fort Wayne Corvette Club and Indiana Corvette Club held their annual event at Grissom Aeroplex near Peru. 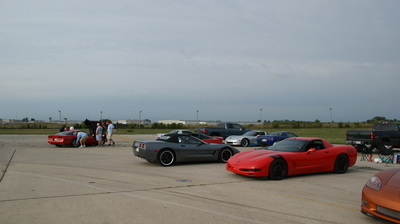 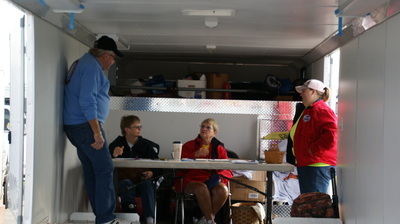 With NCCC convention the following weekend the car count was down a bit, but those that attended had a great time. 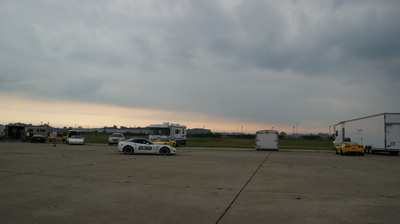 Weather held off fairly well, with only a few runs being done in the wet on Saturday.